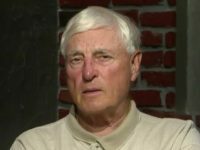 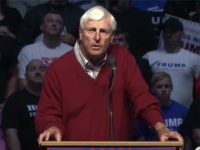 Indiana Hoosiers basketball coaching legend Bobby Knight joined Breitbart’s Washington Political Editor Matt Boyle on Friday’s Breitbart News Daily on SiriusXM to talk about the previous evening’s rally for Donald Trump in Pennsylvania. 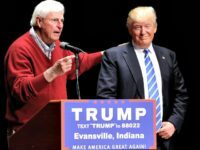 Thursday on MSNBC, legendary Indiana Hoosiers basketball coach Bobby Knight discussed his endorsement of Republican presidential nominee Donald Trump. 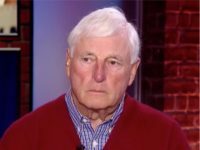 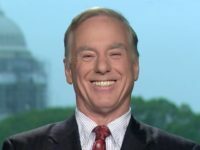 Knight said Trump would be “good for America” because he is smart, tough, loves America and brings a lot to the table. 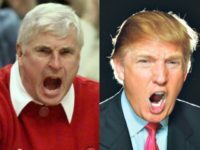 Indiana basketball head coach Bobby Knight showered praise on businessman Donald Trump at a packed house in Evansville, Indiana, on Thursday. 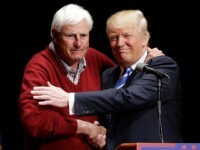 Legendary Indiana Hoosiers basketball coach Bobby Knight endorsed GOP presidential front-runner Donald Trump at a rally in Indianapolis, Indiana on Wednesday. 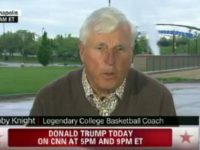 The three-time national champion coach praised Trump, saying he would have a better relationship with the military than any other previous president. 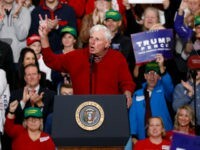 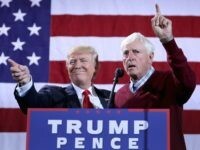 Indiana University basketball coach Bobby Knight endorsed GOP frontrunner Donald Trump, praising him as the best man for the job as President of the United States in front of roughly 7,500 supporters in Indianapolis, Indiana on Wednesday night.